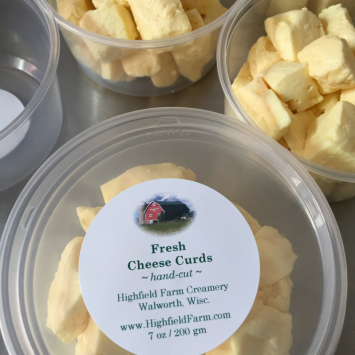 Gourmet cheeses from Highfield Farm Creamery. 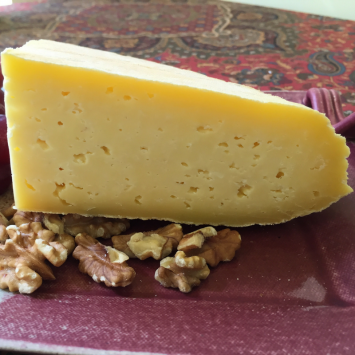 Highfield Farm is right around the corner from Alden Hills and a truly artisan experience. Highfield also has a farm store open on Sat-Sun each week.